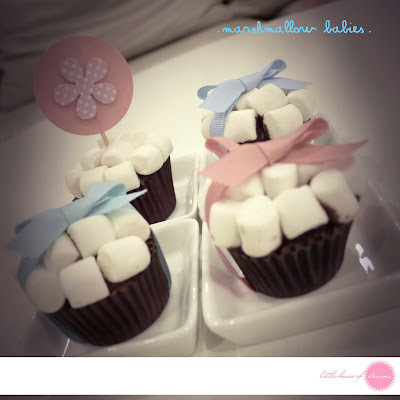 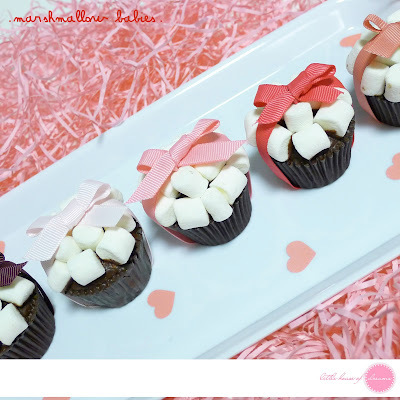 Each baby is actually our petite size cupcakes topped with fluffy marshmallows and a color ribbon of your choice! 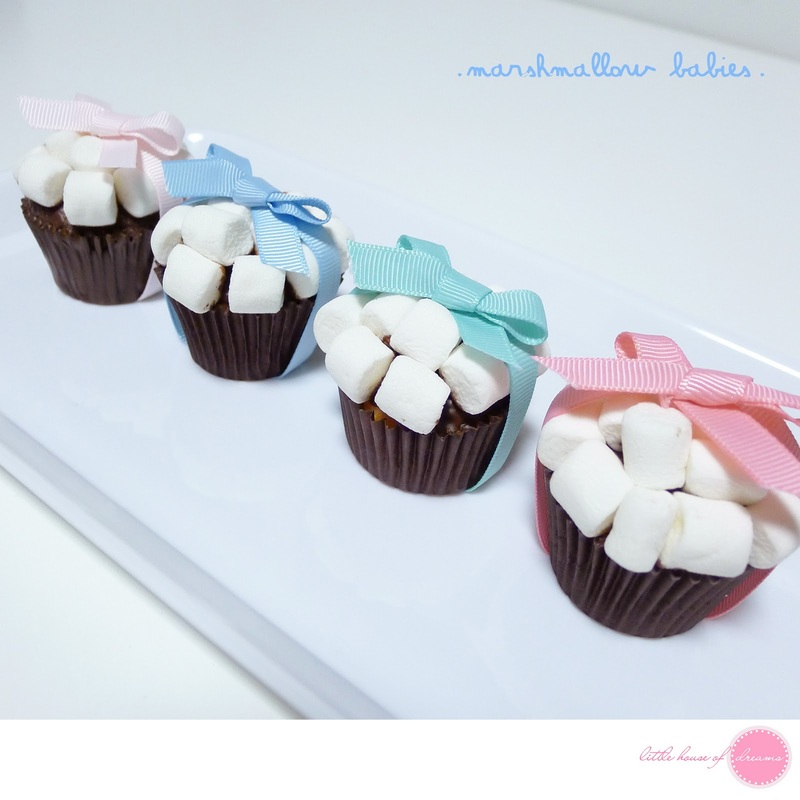 We think they are simply too adorable and will be perfect at your next party or as a gift. 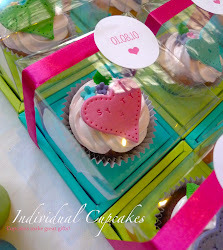 or mix & match them with any of our existing cupcake packs.